Complete your collection by adding this trendy bowl to your kitchen shelf. 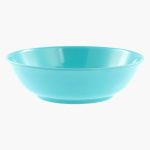 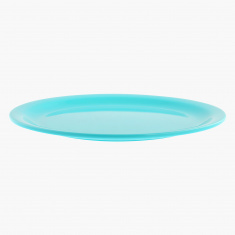 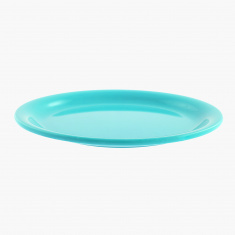 It will come handy for serving cereals and fruits to your kids and is very easy to clean. 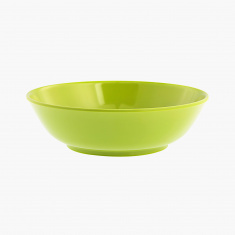 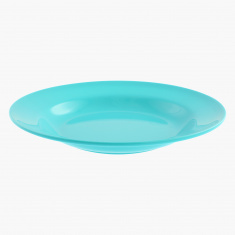 The bowl is made of melamine and is food safe.